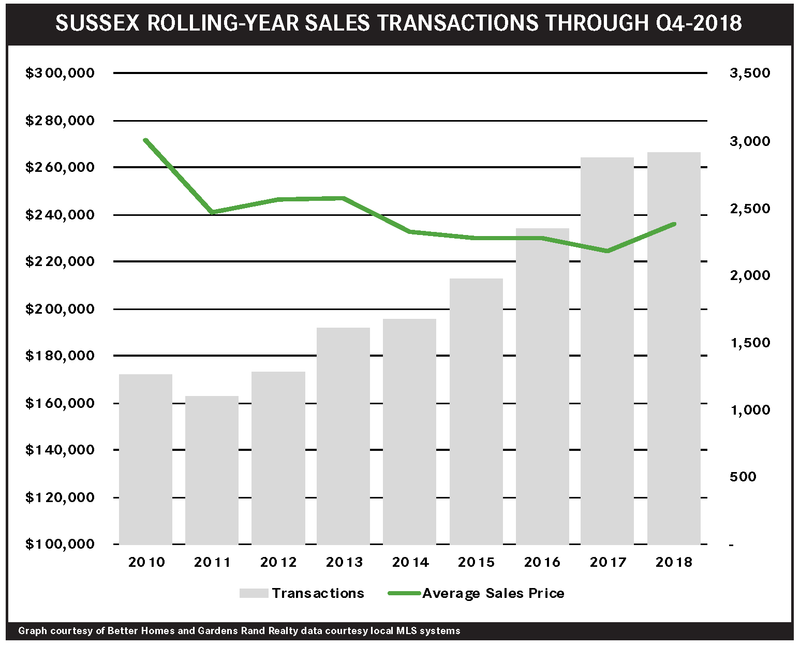 Pricing in the Sussex market surged yet again in the fourth quarter, even while falling inventory held sales down. Transactions were down sharply, falling almost 12% for the quarter, but finishing the year up almost 2%. 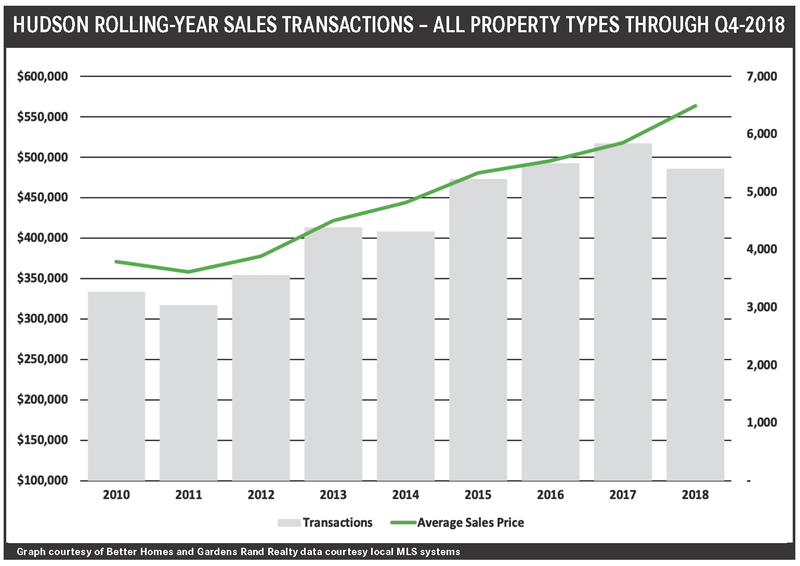 But the drop in sales clearly did not indicate a lack of demand, with prices spiking across the board: up 6% on average and 13% at the median for the quarter, and finishing the 2018 year up 5% on average and 6% at the median. More importantly, inventory has finally come down to manageable levels, down to the six‑month level that usually denotes a seller’s market. Going forward, we expect continued strength in sales, coupled with meaningful price appreciation through a strong 2019. 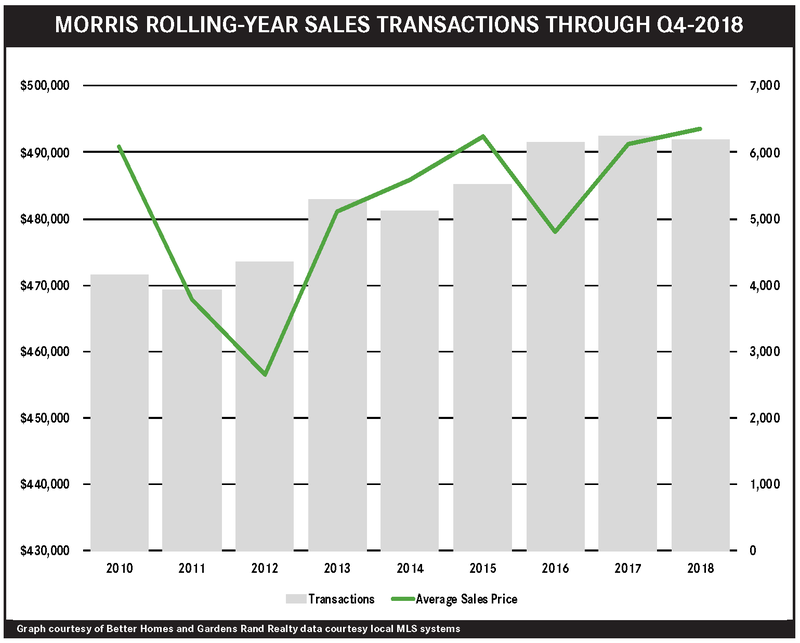 The Morris housing market finished the year with a welcome burst of price appreciation, the result of low levels of inventory, coupled with strong buyer demand. After a surprising pricing decline in the third quarter, prices came back in the fourth, rising almost 3% on average and 5% at the median. That helped Morris close the year (barely) in the black, with the average and median both up just a tick. Inventory continued to stay well below the six‑month level, though, which is holding back sales: transactions were down 6% for the quarter, and finished the year down about 1%. Going forward, we do believe that prices have room for growth, and that rising prices will eventually attract more sellers, and more inventory, into the market. Pricing in the Passaic housing market surged in the fourth quarter, closing a robust year in which low levels of inventory suppressed sales, even while driving prices up. Inventory is still falling, dropping over 23% from last year and now down below the six‑month level that usually denotes a seller’s market. And we’re seeing that in the pricing trends, with prices up 6% on average and 7% for the quarter, finishing the full 2018 year up 5% on average and at the median. The lack of inventory is still, though, holding back sales, which fell 7% for the quarter and ended the 2018 year down almost 2%. Going forward, we expect that sales will only go up when these rising prices tempt more homeowners into the market, and that we will continue to see price appreciation through a robust winter and spring market. The Bergen housing market saw meaningful price appreciation in the fourth quarter, even while a lack of inventory continued to stifle sales growth. Sales were mixed, with single‑family homes down 4%, even while condos were up 3%. For the full 2018 year, sales in both houses and condos were down slightly, the result of constricted inventory levels that are now well below five months. But restricted supply, coupled with strong demand, is having its expected impact on pricing: quarterly single‑family home prices rose over 3% on average and 6% at the median, and condo prices spiked 15% on average and 8% at the median. 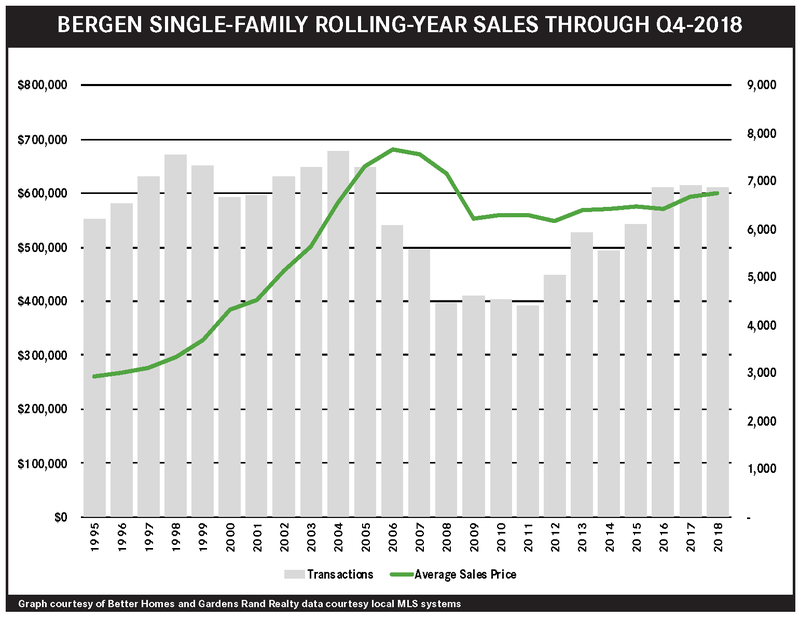 And for the year, we’ve seen meaningful price appreciation in Bergen, with single‑family homes up 1% on average and 3% at the median, and condos up almost 8% on average and 6% at the median. 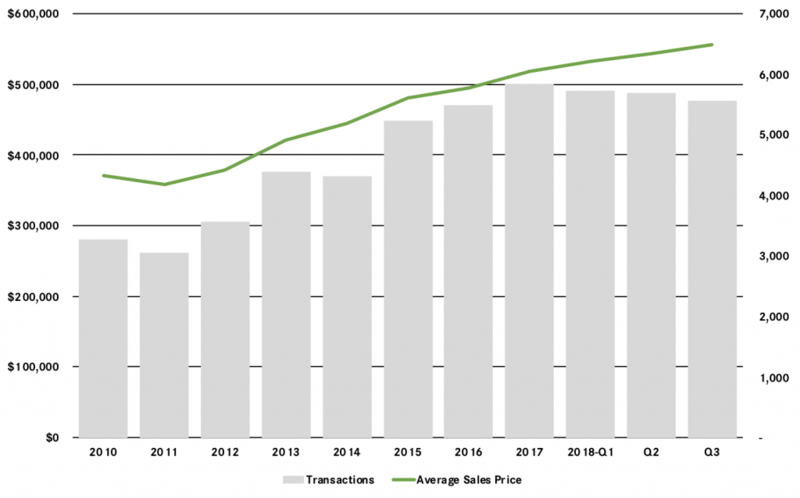 Going forward, we believe that these rising prices will eventually attract more sellers into the market, which will moderate the inventory problems and drive both sales and prices up in the spring market. 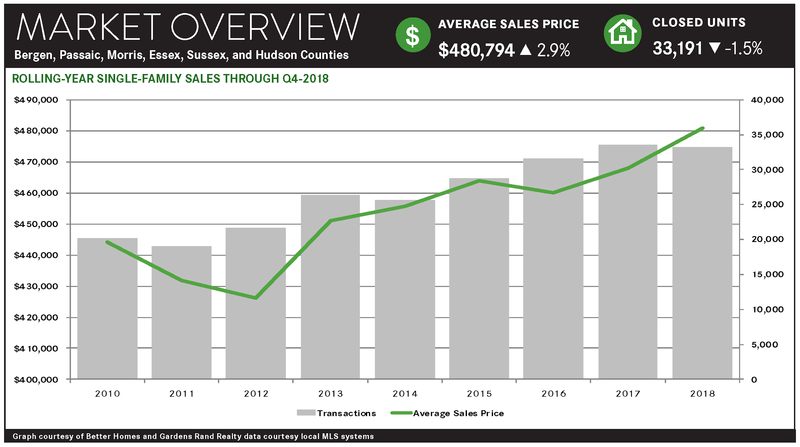 Pricing in the housing market in the Northern New Jersey suburbs of New York City continued to appreciate in the fourth quarter of 2018, even while low levels of inventory suppressed sales growth throughout the region. The regional market continues to suffer from a lack of supply. The number of homes available has settled at levels that generally signal a seller’s market, with fewer than six months of inventory in most of the Northern New Jersey markets. The lack of inventory has been stifling sales growth because the market lacks “fuel for the fire” to meet the existing buyer demand, even while driving meaningful price appreciation throughout the region. Because of the lack of inventory, sales were down sharply. For the region, sales were down almost 5% in the quarter, falling in almost all of the counties: down 4% in Bergen, 11% in Hudson, 7% in Passaic, 6% in Morris, and 12% in Sussex. Sales were only up in Sussex and for Bergen condos. And for the 2018 year, sales were down about 1%, and down in most of the counties. 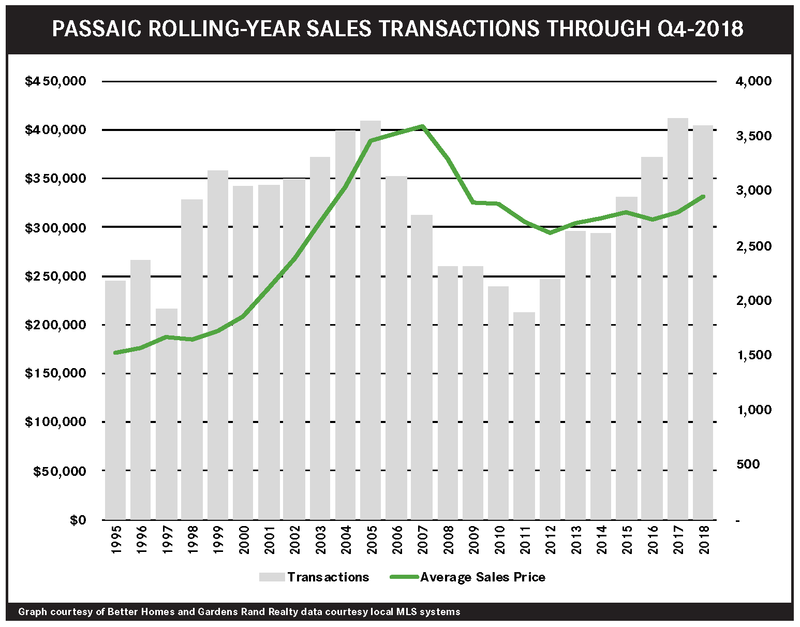 That said, sales are now at levels we haven’t seen since the seller’s market of the mid‑2000s, and almost double in many places from the bottom of the market following the correction of 2008‑09. But these low levels of inventory are also driving meaningful price appreciation. 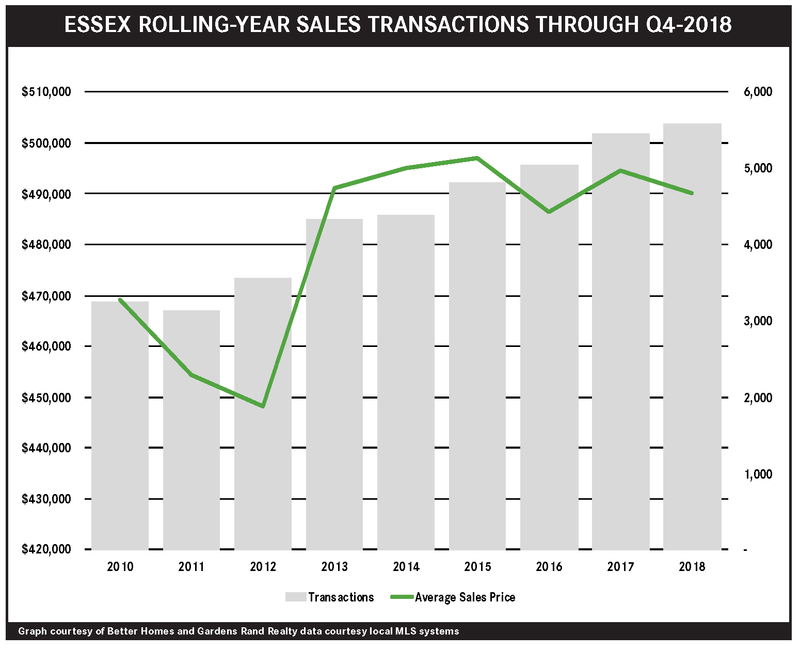 Prices rose sharply for the region, rising almost 5% for the quarter and up in most of the counties: rising 3% in Bergen, 6% in Hudson, 6% in Passaic, 3% in Morris, and 6% in Sussex (down only in Essex). For the year, we saw meaningful price appreciation throughout the region, with the regional price up almost 3%. Going forward, we expect the seller’s market to continue. With good economic conditions, low interest rates, and attractive pricing, we expect that the Northern New Jersey market will continue to see meaningful price appreciation. This will eventually attract more sellers into the market, perhaps in time to help drive sales growth in the spring market. 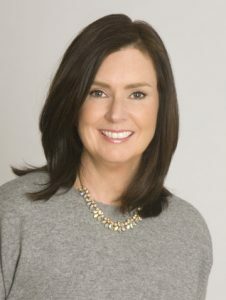 Better Homes and Gardens Rand Realty-Morristown Celebrates Successful First Year, Expanding from 5 to 35 Agents! Congratulations to Morristown Branch Manager Keith Kirkwood and all the talented agents in our new Morristown office on their 1st Birthday! 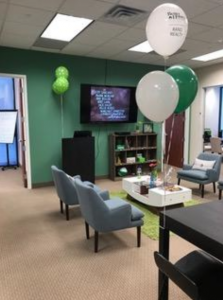 The Morristown office just celebrated its First Anniversary with a big office party for agents, management, owners, affiliates, friends and family. The Morristown office started out as a team of five and now, just one year later, has a team of 35 (with more eagerly waiting to join)! 2018 has been a huge year of growth for the office as it continues to exceed goals. We spoke with Branch Manager Keith Kirkwood to find out more about what makes his office different. He explains: “I wanted to see if we could take the ego out of the process and focus on agent development and client servicing. 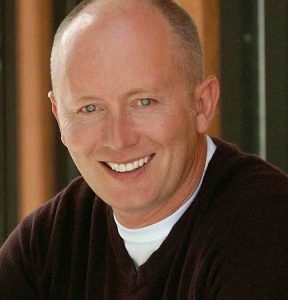 I also knew that it was important to have an environment where team members felt valued and valuable, and where it was OK to fail – but “fail forward.”. 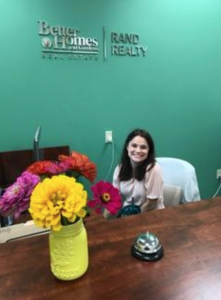 At Better Homes and Gardens Rand Realty, agents feel as though they are part of a team and everyone celebrates each other’s wins, regardless of what they are,” Keith said. 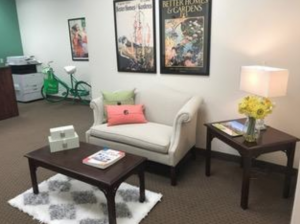 All of our Better Homes and Gardens Rand Realty offices emphasize community spirit and participation – and Morristown is no different! The Morristown office has joined the Morristown Partnership and are regulars at the Sunday Famers Market. This month, the office was involved in the Morristown Fall Festival that packed over 60,000 attendees. Morristown has been described as a “great place to work, live and play” with its urban lifestyle, bars and restaurants, along with its vibrant arts and theater scene. And, it has a prime location with easy access to NYC transit. Combined with a sense of tranquility, beautiful landscapes and outdoor living, Morristown truly is a unique place to call home. And, our Morristown branch office indeed matches the culture of our town!